A study from my research group published in JRSM Open aimed to identify ideas for patient safety monitoring strategies that could be used in primary care. People who took part in the survey offered 188 suggestions for monitoring patient safety in primary care. The content analysis revealed that these could be condensed into 24 different future monitoring strategies with varying levels of support. Most commonly, respondents supported the suggestion that patient safety can only be monitored effectively in primary care with greater levels of staffing or with additional resources. About one-third of all responses were recommendations for strategies which addressed monitoring of the individual in the clinical practice environment (e.g. GP, practice nurse) to improve safety. There was a clear need for more staff and resource to encourage better safety monitoring. Respondents recommended the dissemination of specific information for monitoring patient safety such as distributing the lessons of significant event audits amongst GP practices to enable shared learning. On On 28 September 2017, I attended the Annual Institute of Global Health Innovation Lecture: Artificial General Intelligence and Healthcare, delivered by Dr Demis Hassabis, co-founder and CEO of Google DeepMind. Artificial intelligence is the science of making machines smart argued Dr Hassabis, so how can we make it improve the healthcare sector? Dr Hassabis then went on to describe the work that DeepMind was carrying out in healthcare in areas such as organising information, deep learning to support the reporting of medical images (such as scans and pathology slides), and biomedical science. 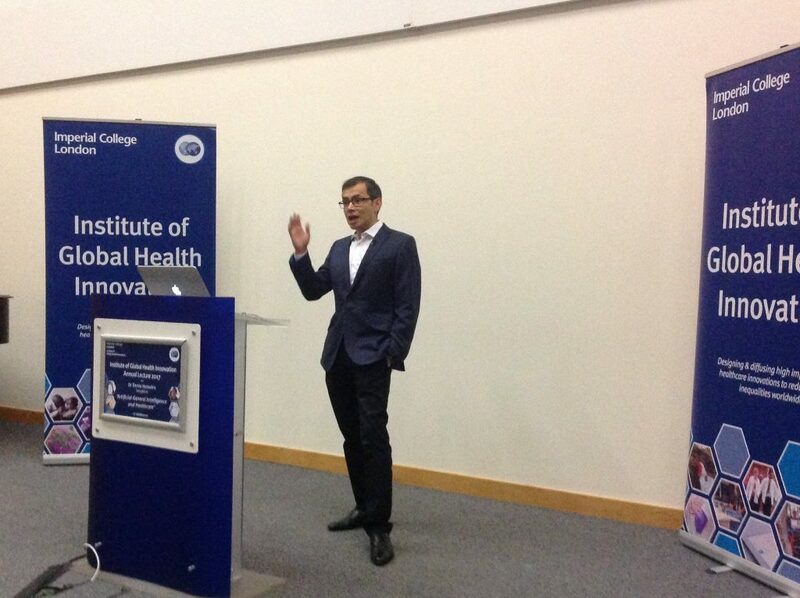 Dr Hassabis also discussed the challenges of applying techniques such as reinforcement learning in healthcare. 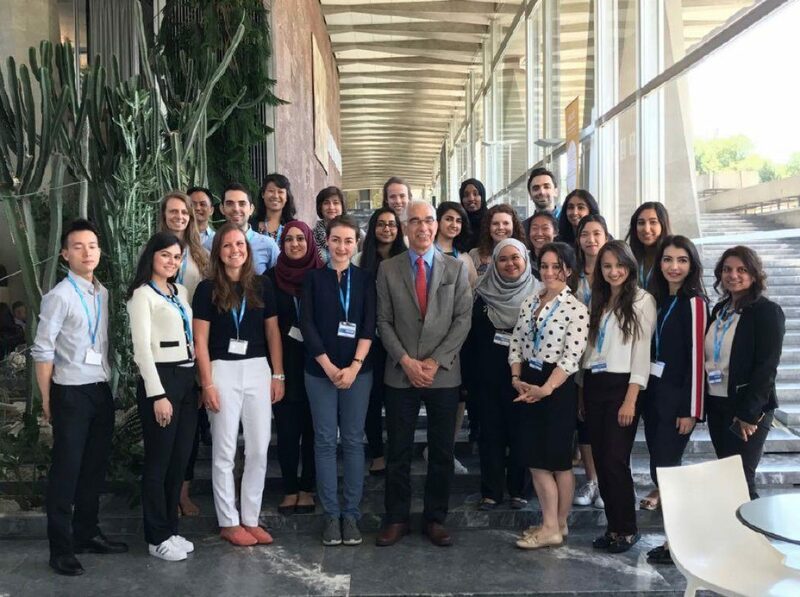 He concluded that artificial intelligence has great scope for improving healthcare; for example, by prioritising the tasks that clinicians had to carry out and by providing decision support aids for both patients and doctors. Why do some children not attend their hospital outpatient appointments? A study from my research group published in JRSM Open examined why some children do not attend their hospital outpatient appointments. The study found that the commonest reason for non-attendance is unawareness of the appointment due to incorrect contact details being held by the hospital. Potential strategies for reducing non-attendance at paediatric clinics include developing a confirmation or reminder system and improved communication with parents.